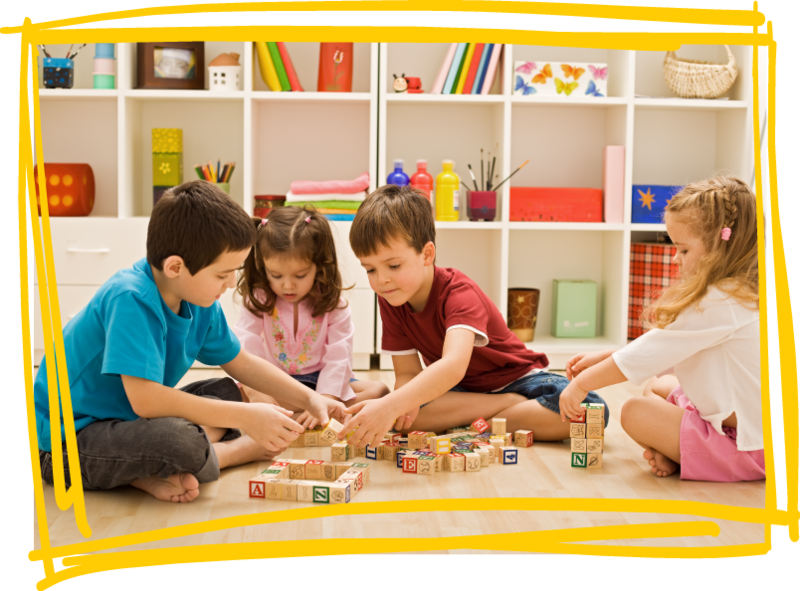 Our librarians Give your child plenty of chances to play, move their body, and stretch their imagination. Our librarians Use cardboard boxes, paper tubes, and pots and pans as tools for imaginative play. Our librarians Let your child take the lead when play together. Our librarians Encourage your child to play-act books and stories using toys and other objects at our library.